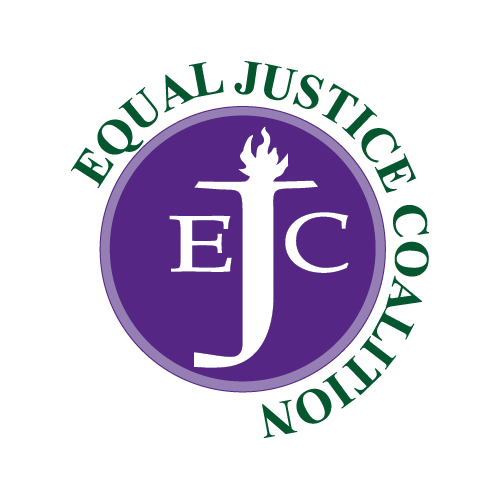 The EJC’s legislative funding campaign calls on state lawmakers to adequately fund the Massachusetts Legal Assistance Corporation (MLAC) line item in the Fiscal Year 2015 state budget. MLAC requested a $17 million appropriation for FY15. Below is a timeline of the budget process. Your voice and input is important throughout this process.Find out how to get involved and have your say. Gov. Deval Patrick recommended $14 million for civil legal aid in his FY15 budget recommendation issued on January 22, 2014. The House Ways & Means Committee recommended $13 million for civil legal aid in its budget proposal issued April 9. The House passed its final budget on May 1, increasing its recommendation to $15 million. The Senate Ways and Means Committee reccommended $13 million in its budget proposal on May 14. The full Senate adopted an amendment increasing their recommended funding amount for civil legal aid to $14 million. The House and Senate each appoint 3 members to a conference committee to reconcile the differences between the House and Senate proposals in early June 2014. The conference committee reported their final budget to the House and Senate on June 29. Each branch voted to accept the final budget and send it to the Governor. On July 11, Gov. 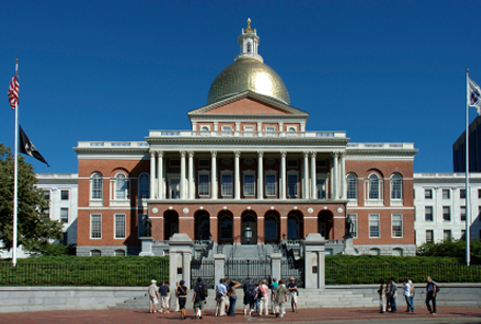 Deval Patrick signed the FY15 budget, which includes $15 million for civil legal aid funding. Following any legislative overrides, the final budget, called the General Appropriations Act (GAA), goes into effect.